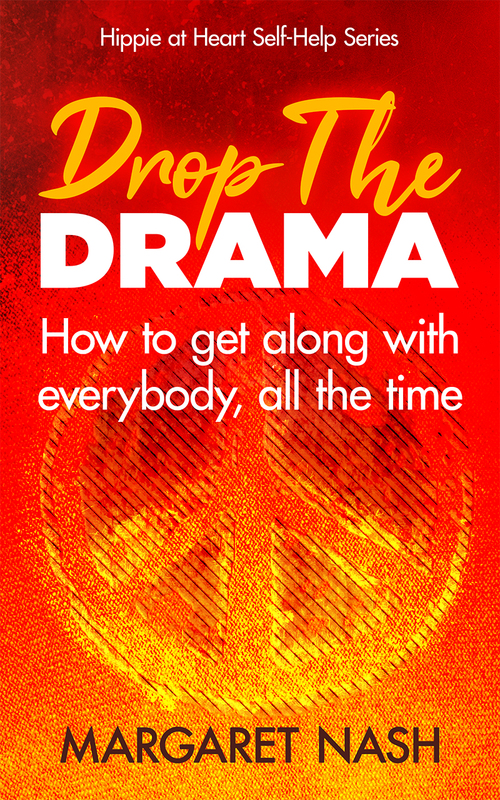 Do you happen to be a cranky misfit, or a fiercely independent hippie at heart, who finds the various relationships in your life challenging at times? Do you sometimes get your feelings hurt, or offend others without meaning to, or even get into squabbles with friends and family? This book is for you! The messages apply to everyone— and will especially resonate if you are intense and outspoken, and usually open your mouth before you think. Perhaps you wouldn’t describe yourself as sweet or easy-going? You’re a nice person, you just get into trouble sometimes, and you’re so tired of it! Oh, the hassle, the wasted energy, the worry, of trying to make amends with people, play nice, and clear up misunderstandings. You have better things to do with your time. Well, it’s possible right now, to turn over a new leaf, and learn these skills of how to create stress-free relationships with everyone in your life. Everyone, all the time, no matter what drama is going on around you. Wouldn’t you like that? Whatever your personality, your age, or your disposition, it’s NEVER TOO LATE to learn these six social skills that will ALWAYS keep you out of trouble. No more fighting, no more useless arguments, no more hurt feelings. No more drama! Get to work on learning these six skills. They are really quite easy and you will find some of them surprising. You may even find yourself laughing as we corral some sacred cows of new age thinking. It will be well worth your while and you will begin noticing immediate positive changes in how you relate to everyone, all the time. Guaranteed.